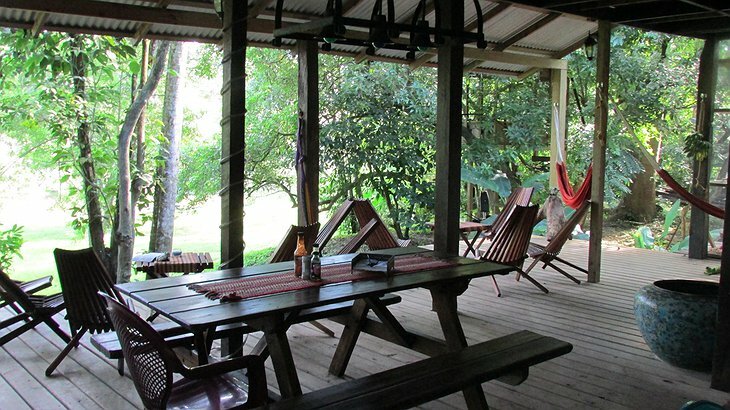 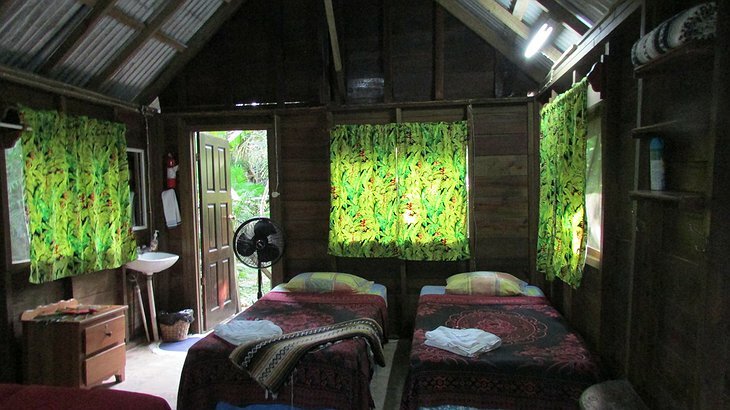 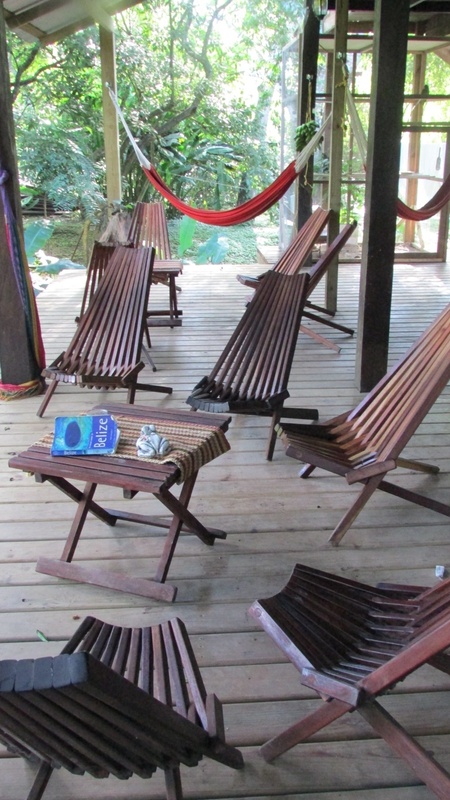 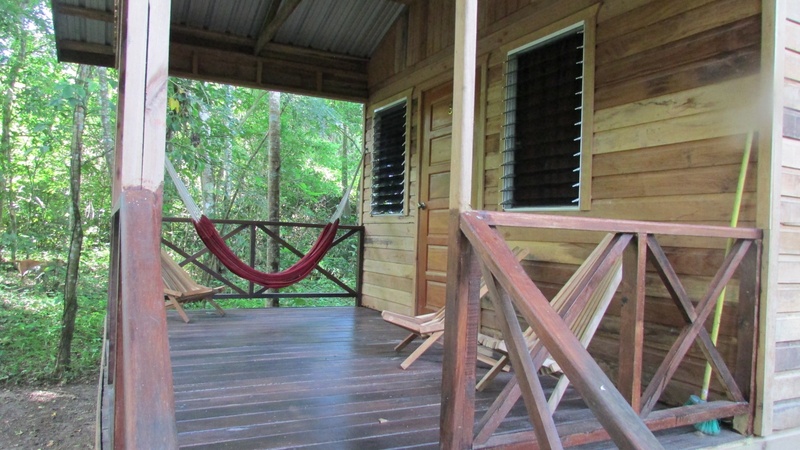 This family run lodge is a great way to experience living in a beautiful jungle habitat. 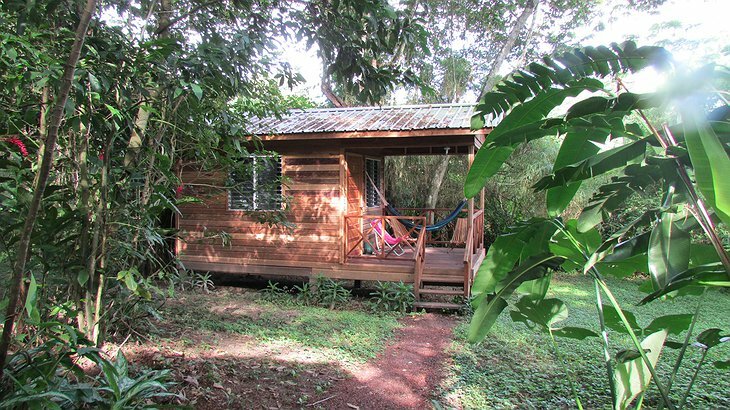 Stay in one of the treehouses and laze in a hammock watching the evening fireflies dance and glow against darkened trees. 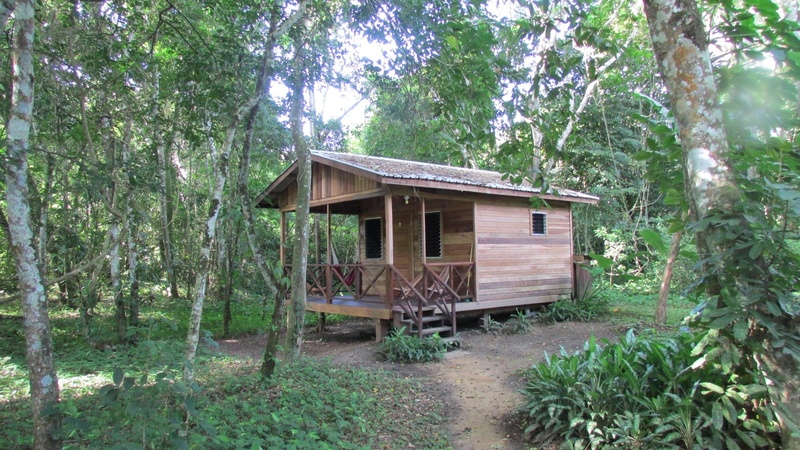 Or what about a cabin set in the ambrosial gardens where the sounds of nature greet you morning and evening? The Mopan River is nearby and you can swim in its safe and clear waters. Tubing is a popular (and free) activity allowing you relax and listen to the hundreds of bird species that fill the air with an unspoiled symphony. 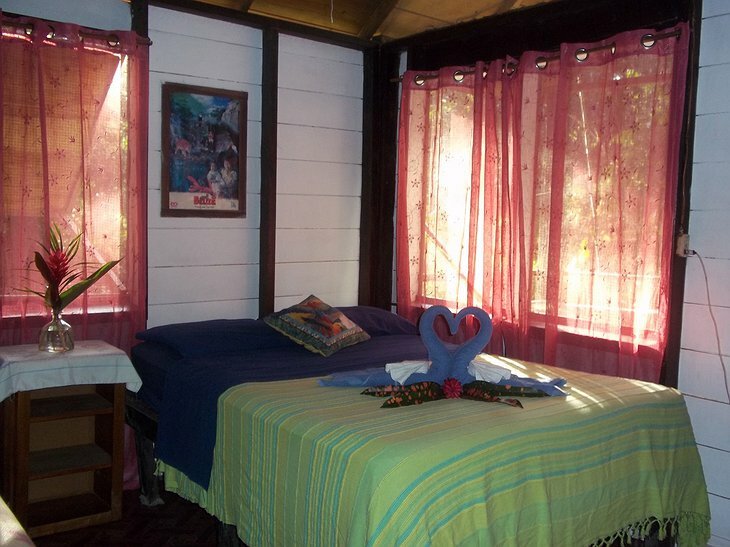 Spot a curious iguana on the bank and continue on to Bullet Tree Falls where you can tube down the exciting rapids. 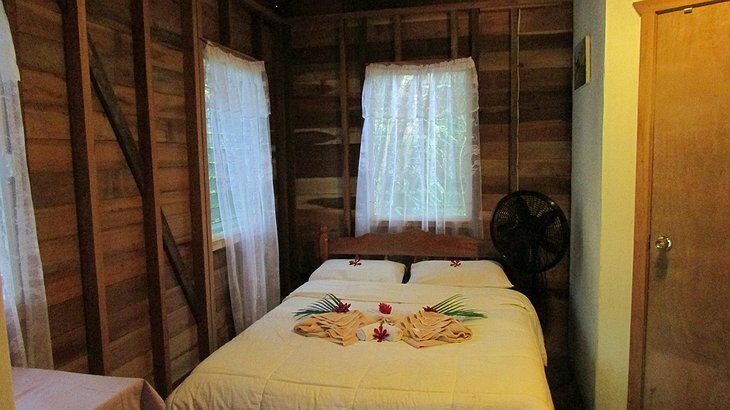 You can go horse riding to explore the countryside and visit a number of Maya ruins. 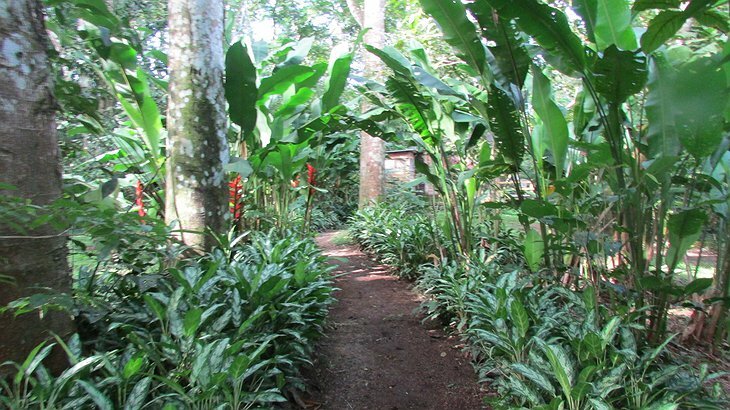 There are also mysterious caves to explore. Back at the lodge and dinner is fresh and zesty with special diets provided for.